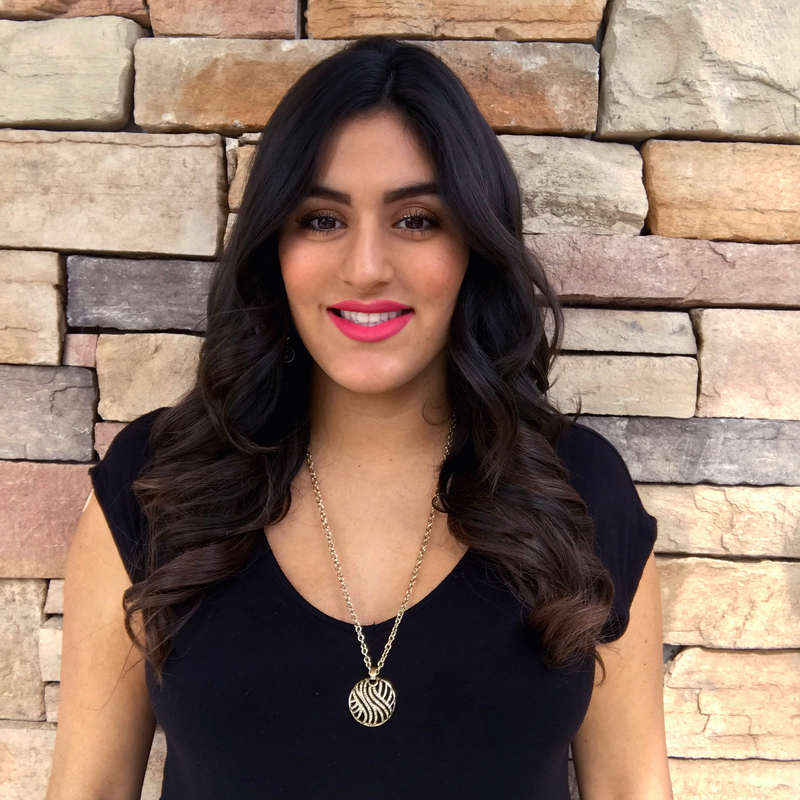 I graduated from Vidal Sassoon Academy in Santa Monica California in 2008, here I trained professionally to master some of the well-known signature cuts and creative color of the Sassoon Collections. 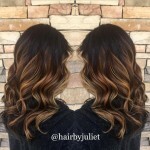 After graduating, I began working in Beverly Hills and continued learning the newest styles and various coloring techniques. 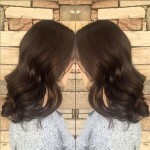 I was fortunate enough to work in different salons in the West Los Angeles area as well and continued learning from other experienced stylists. 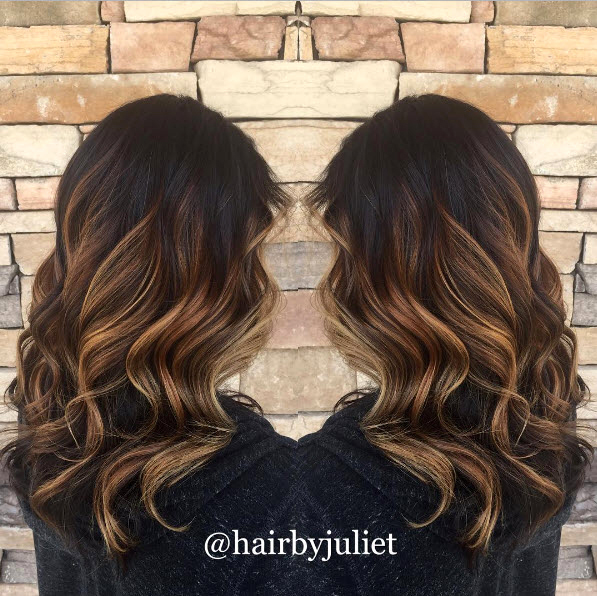 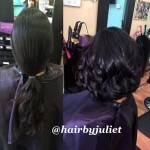 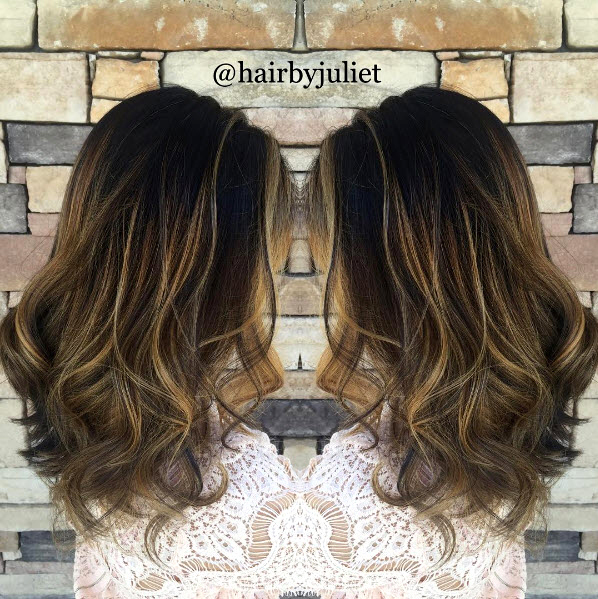 In 2013 at the age of 23, I opened Hair by Juliet Salon & Spa, named after both my daughters’ middle name. I focus on perfecting and achieving the desired color and cut for all my clients. 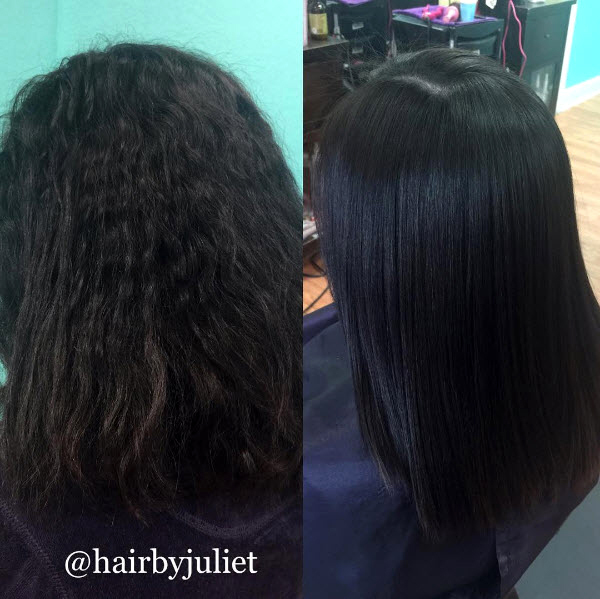 I am certified in Global Keratin Hair Taming System, and Brazilian Blowout. I am also trained in Microbead Extensions and Tape-In Extensions such as Babes, EasiPro, and Hot Head Extensions.